Walking may help boost women’s chances of conceiving, especially in those who have previously suffered from pregnancy losses, a study has found. The study by researchers at the University of Massachusetts Amherst in the US helps better understand modifiable factors such as physical activity that may affect a woman’s ability to conceive a child. “One of our main findings is that there was no overall relationship between most types of physical activity and the likelihood of becoming pregnant for women who had already had one or two pregnancy losses, except for walking, which was associated with higher likelihood of becoming pregnant among women who were overweight or obese,” said Lindsey Russo, who recently graduated from University of Massachusetts Amherst. “Lifestyle is definitely relevant to these outcomes because it can have an effect at the molecular level. What we eat and what we do are potential factors we can change to shape our health. So this sort of research is important because it helps provide information on the things people can actually do something about,” said Brian Whitcomb, associate professor at the university. For the 1,214 women in the study, the association of walking with the ability to become pregnant, known as fecundability, varied significantly by body mass index, researchers said. Among overweight/obese women, walking at least 10 minutes at a time was associated with improvement in fecundability. Further, women reporting more than four hours a week of vigorous activity had significantly higher pregnancy chances compared to no vigorous activity, researchers found. Moderate activity, sitting and other activity categories were not associated with fecundability overall or in BMI-stratified analyses, they said. One finding that is still not clear is the different associations related to vigorous compared to moderate and low-intensity activities, they said. “We don’t know what to make of the finding that high-intensity physical activity may have different biological effects than walking, but our study doesn’t offer enough detail to get at why vigorous activity would work differently than other levels,” said Whitcomb. Among a number of cautions, the researchers point to in this work is that physical activity is related to other behaviours and lifestyle factors, and women who are more physically active may be different from women who are less active in many ways. The researchers said that the overall generalisability of this work is limited because the study population may not be representative of the general population with regard to fecundability, and exercise habits may differ in women with prior miscarriage compared to those without. “These findings provide positive evidence for the benefits of physical activity in women attempting pregnancy, especially for walking among those with higher BMI. 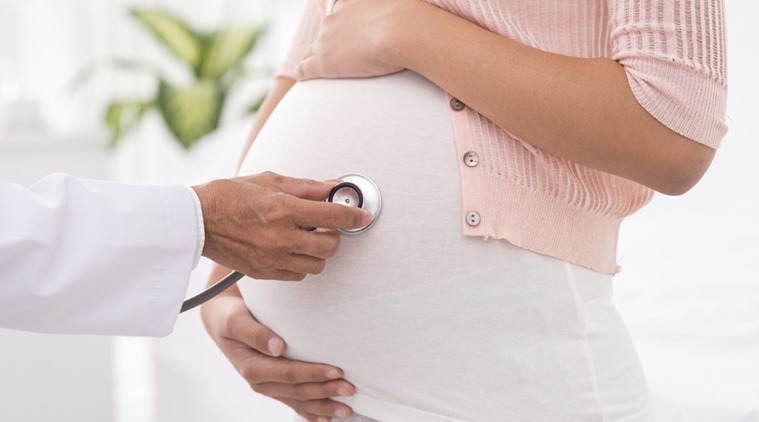 Further study is necessary to clarify possible mechanisms through which walking and vigorous activity might affect time-to-pregnancy,” researchers said.